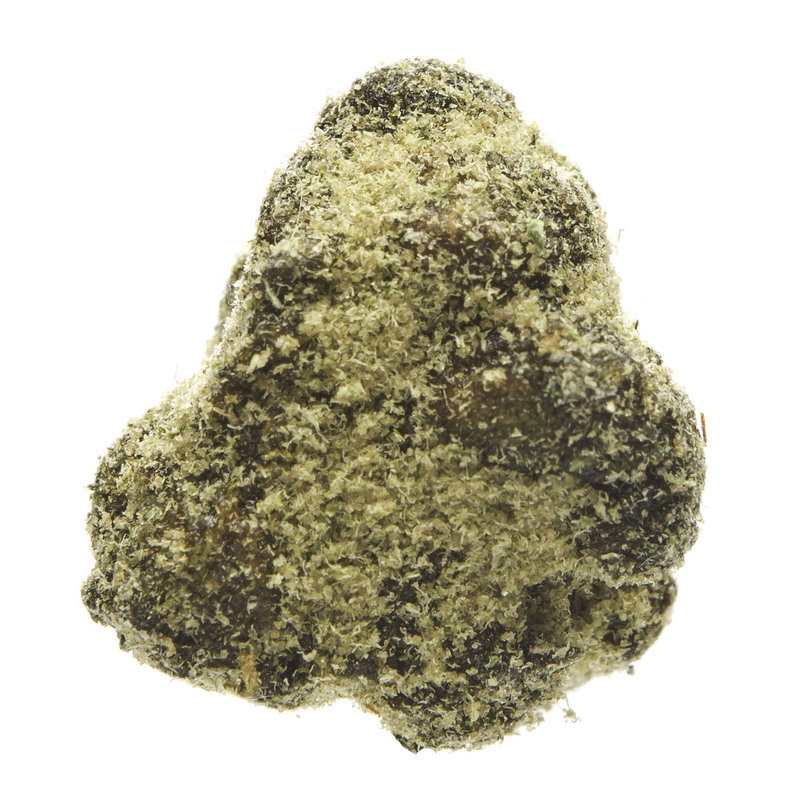 Moon.Rocks CBD is our medical grade product line. It starts with our Private Reserve CBD Flowers which we Infuse with High Potency Cannabis CBD Hash Oil utilizing our proprietary process. Then we dust the product with CBD Kief to create dense highly concentrated CBD buds. SC Labs tests over 40% CBD and 12.6% THC confirms that Moon.Rocks CBD is the "Highest Potency CBD Product of its Kind" on the market today. Moon.Rocks CBD will provide patients the relief they need accompanied by a mild psychoactive effect. Take Your High To The Next Level.